Plasma TVs have evolved with time, not only in terms of picture and sound quality but also when it comes to panel designs. Brands are competing to come up with sleeker Plasma designs as the consumers these days want to purchase screens that can be accommodated in compact spaces. The thinnest Plasma TVs have a panel thickness as low as around 2 to 4 inches. 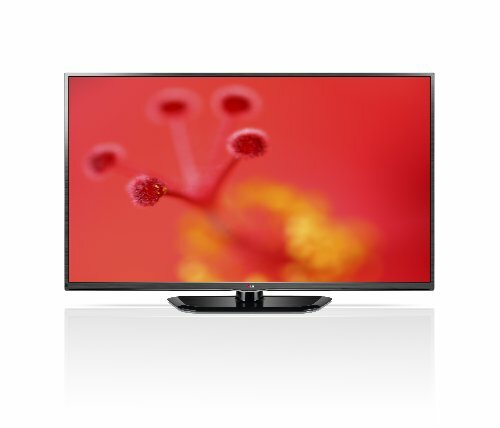 These televisions do not only look appealing but also offer stunning picture quality producing deeper blacks. They come with motion control technology that makes even the fast moving scenes appear crystal clear. You do not experience motion blurring during such sequences. Though these television panels are thin however these are still equipped with powerful integrated features. Their wide viewing angles are another plus. Thus, best thinnest Plasma TVs do not only offer a breathtaking TV viewing experience but are also apt for enjoying high-speed games. 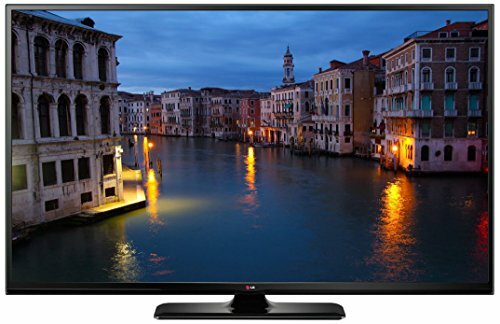 The best of these televisions are equipped with multiple connectivity interfaces and also come loaded with different smart features that enhance the TV viewing experience and also connect you with your near and dear ones. 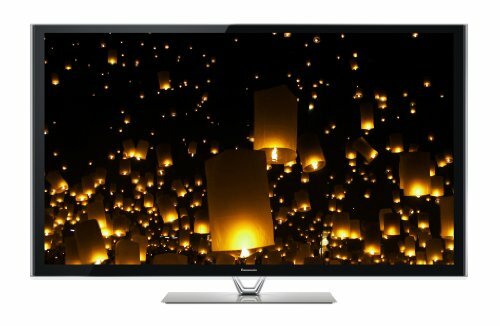 Panasonic and Samsung are among the top runners when it comes to manufacturing the thinnest Plasma TVs. 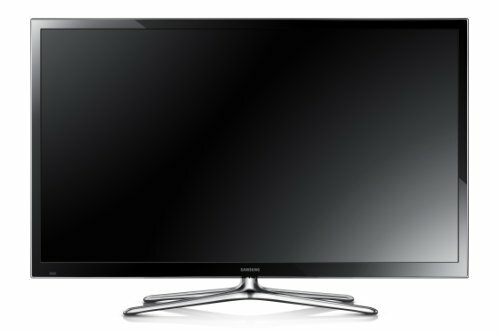 Panasonic and Samsung were among the top runners when it comes to manufacturing the thinnest Plasma TVs. 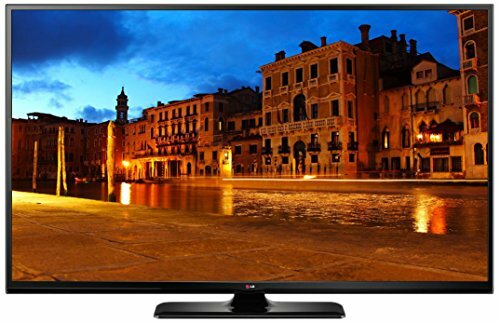 But now Plasma TV technology has been outdated and most of the manufacturers are coming with LED and OLED TVs.